Russia is ready to develop ties with N. Korea within UN restrictions, but the missile and nuclear tests impinge on trade and economic relations, the Russian Far East Development Minister said upon meeting the N. Korean delegation. “Our Korean partners seek to develop trade and economic relations. But we drew their attention to the fact that missile and nuclear activities suppress the opportunity to develop trade and economic ties, severely damage the trade and economic aspect of our relations,” Russia’s Far East Development Minister Aleksandr Galushka told TASS on Thursday after meeting with the North Korean delegation at the Eastern Economic Forum. 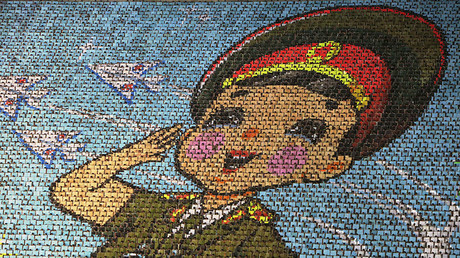 “We asked them to refrain from such actions in the future, as they bring to naught the efforts of the [Russia –North Korea] intergovernmental commission,” the official added. The talks between the minister and the North Korean delegation, led by the Minister of Foreign Economic Relations Kim Young-jae, took place on Wednesday. Pyongyang’s delegation presented a number of proposals on possible areas for cooperation with Russia, according to Galushka. Russia will study Pyongyang’s proposals, Galushka stated, stressing that he had told the North Korean delegation that cooperation between the two countries was possible only within the framework of the restrictions imposed by the UN Security Council. 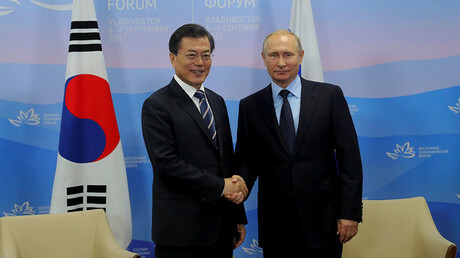 Russia is ready to develop ties with both Koreas, Russia’s President Vladimir Putin said on Wednesday having met his South Korean counterpart Moon Jae-in at the EEF on Tuesday. The trilateral projects might include “piping Russian gas to Korea, and integration of the electric grids and railway systems of Russia, South and North Korea,” Putin stated. “Implementation of the initiatives will not only have economic benefits, but will also contribute to strengthening trust and stability in the Korean Peninsula,” Putin stressed. The prospects for trilateral cooperation have been set back by the Korean peninsula standoff, South Korea’s President said. While the delegations from both Koreas participated in the forum, there was no meeting between them. Head of the North Korean delegation Kim Young-jae told reporters that the EEF should focus on its goals of strengthening economic and trade ties, and not serve as a platform for political attacks. 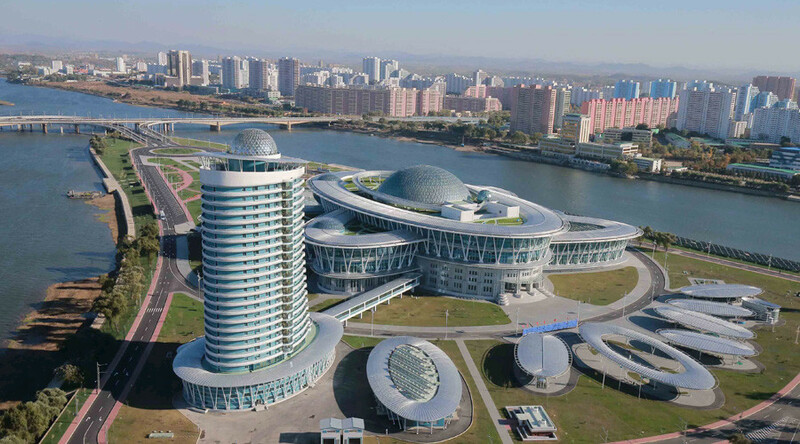 “We dourly condemn the attempts of the South Korean and Japanese leadership to use the Eastern Economic Forum for their unclean political goals; their attacks on the self-defensive measures aimed at strengthening nuclear deterrent forces of the DPRK, since they clearly contradict the goals and spirit of our forum, where the Cooperation between Russia’s Far East and Asian countries is discussed,” the official stated.